A good night of sleep can go a long way when you are on your next adventure. 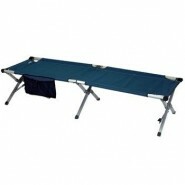 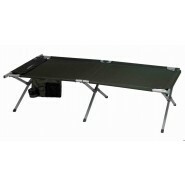  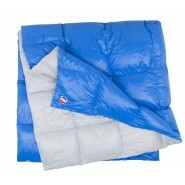 Make sure you are comfortable and warm on your next camp out. 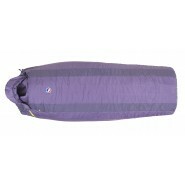 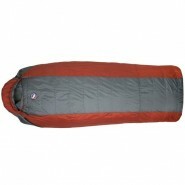 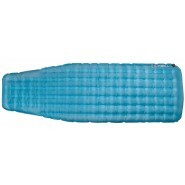 Take a look at all the different styles and sizes of sleeping bags we offer. 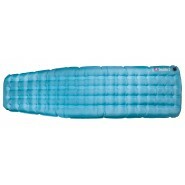 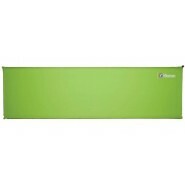 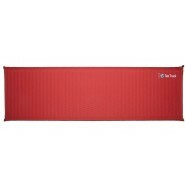 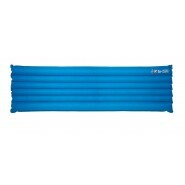 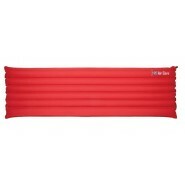 Big Agnes Q-Core Insulated Pad Long - 20"x78"x3.5"
Big Agnes Hinman Long - 20"x78"x1.5"
Big Agnes Insulated Air Core Regular - 20"x72"x3.25"